They're both R'n'B legends with a LOT of solo hits but when are the pair actually going to team up? 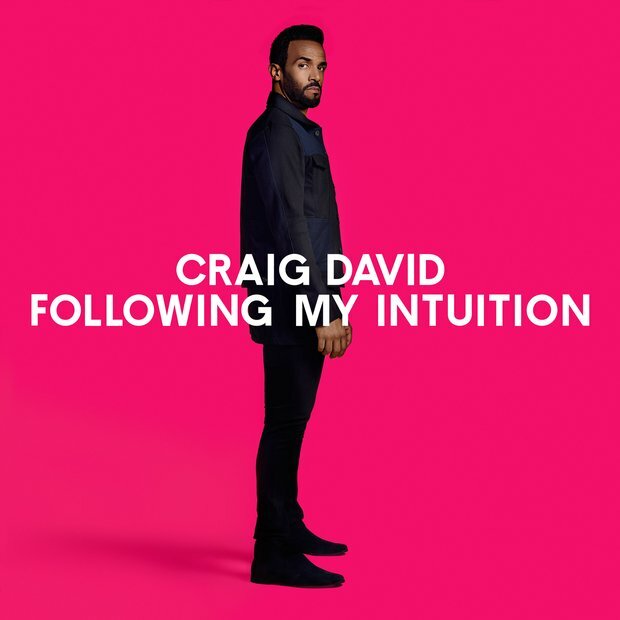 There have been rumours surrounding Craig David and Drake's possible joint venture for over a year now however Craig was on hand to give us a status update on exactly what is happening with the very elusive track. It is no secret that fans LOVE the fact that Drizzy and Craig David are so closely connected. Some people even refer to Craig as the ORIGINAL Drake and you know what...we can kinda see it. Craig seems pretty open to the idea explaining,'if the day comes, the day comes'. Can you actually imagine if this actually happens!? Only time will tell, but don't you worry chart fans. We'll be the first to let you know if we hear any rumblings around a possible 'Crake' mixtape (see what we did there).